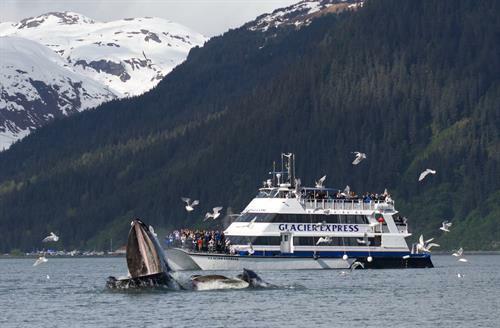 Major Marine Tours - Kenai Fjords | Day Cruises - Glacier & Wildlife - Seward.com - Alaska Starts Here! 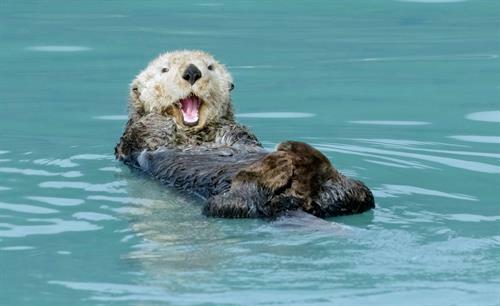 Located at the Small Boat Harbor in Seward. On arrival in Seward turn left on North Harbor Street, then right onto 4th Avenue. Our office is located inside Harbor 360 Hotel. Open 7:00 a.m. - 8:00 p.m., 7 days a week from mid March to mid October. 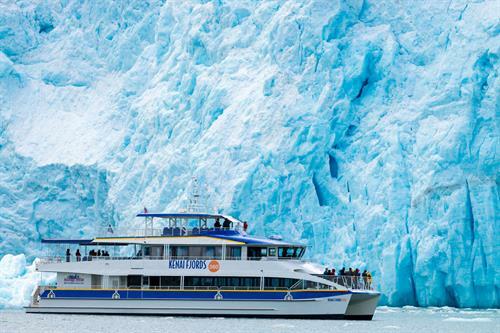 Full and half day glacier & wildlife cruises. 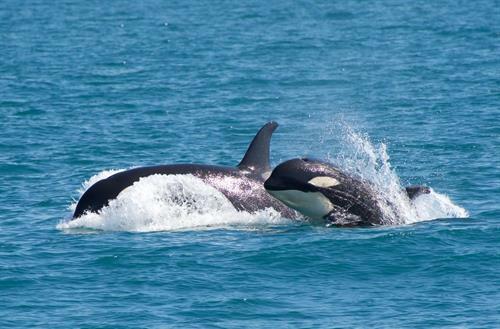 Visit tidewater glaciers and see whales, otters, puffins, and more! 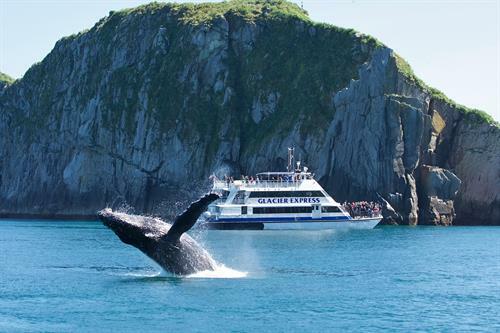 Most cruises feature onboard National Park Ranger and salmon and prime rib buffet.